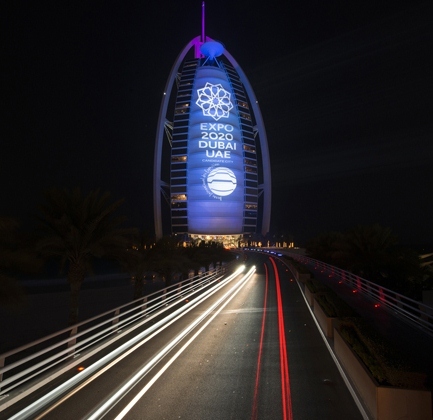 Celebrations are underway in Dubai, UAE, after the city won the right to host the world’s fair in 2020, the first in the Middle East. 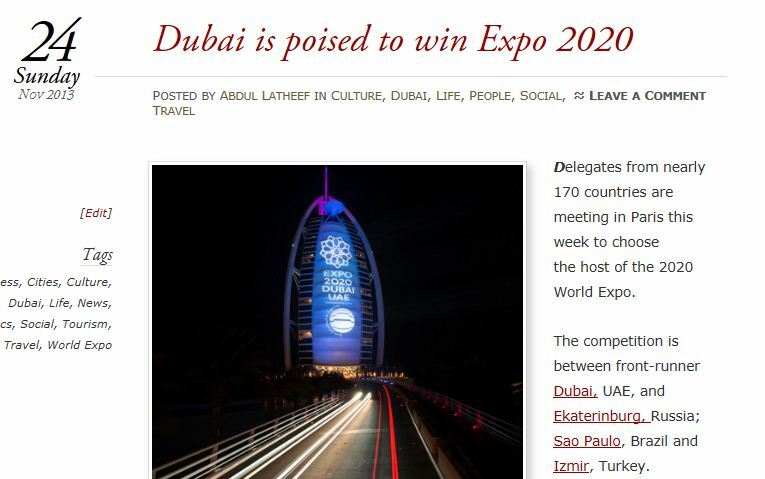 “To the world: we renew our promise to astonish you at Expo 2020,” Dubai’s Ruler Sheikh Mohammed bin Rashid Al Maktoum tweeted shortly after winning the bid. Rival bids came from Ekaterinburg, Russia; Sao Paulo, Brazil and Izmir, Turkey. 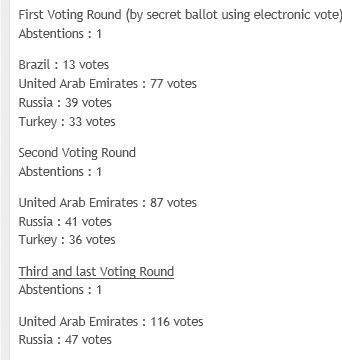 Dubai was the front-runner from the very beginning of the bidding process, and on Wednesday it won in all three rounds of voting by member countries of the Bureau International des Expositions in Paris. 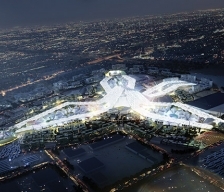 “Expo 2020 will breathe new life into the ancient role of the Middle East as a melting pot for cultures and creativity,” Sheikh Mohammed said. The BIE noted that in just a few decades, Dubai had become one of the world’s most modern, innovative and technological cities, attracting investors and workers from more than 200 countries. Canada and Britain were among the countries supporting the Dubai bid. Canadian Foreign Affairs Minister John Baird congratulated Dubai, saying in a tweet that it was the right proposal, right place and right time. 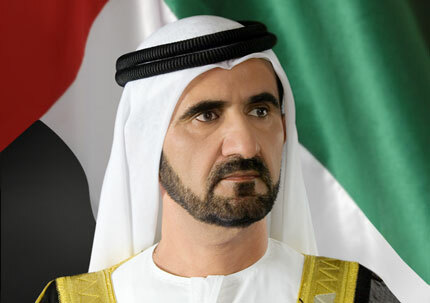 Sheikh Mohammed’s photo is courtesy of Dubai Government.